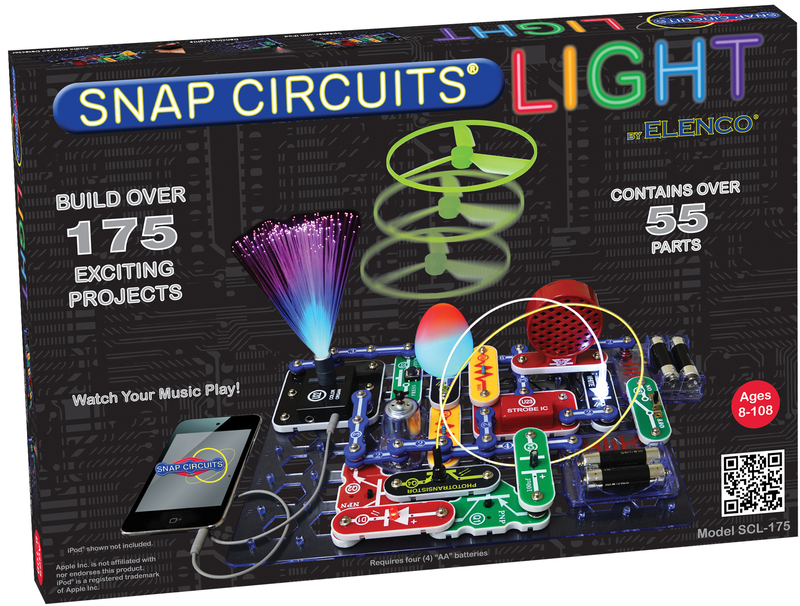 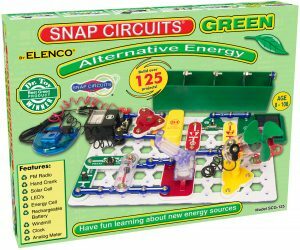 Elenco’s Snap Circuits® makes learning electronics easy and fun! 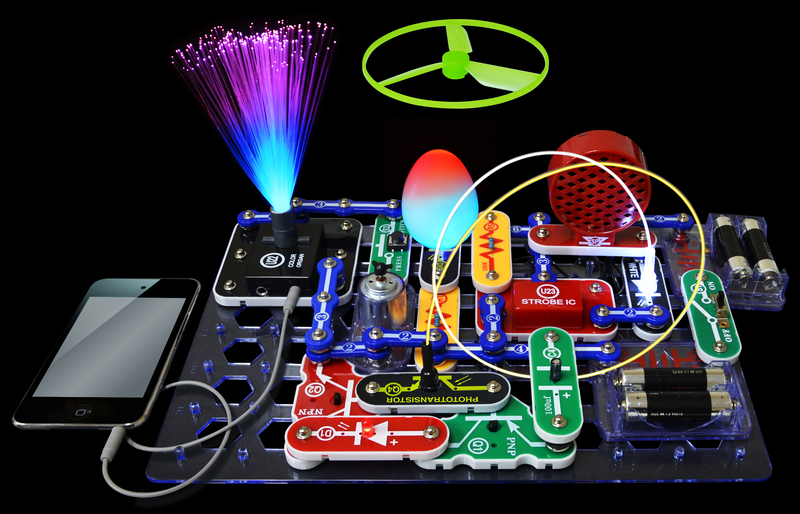 Just follow the colorful pictures in our manual and build over 175 exciting projects. All parts are mounted on plastic modules and snap together with ease. 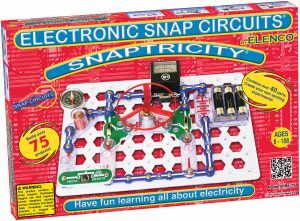 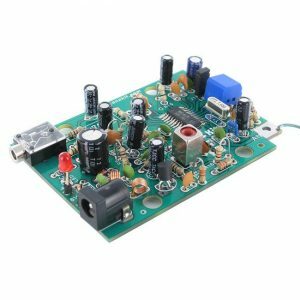 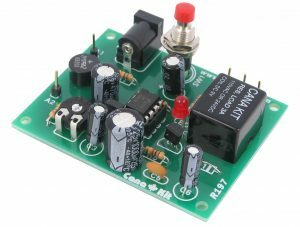 Enjoy hours of educational fun withile learning about electronics.